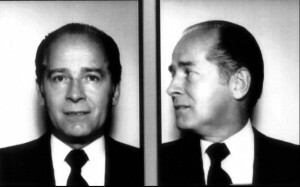 The murder and racketeering trial against mob boss James “Whitey” Bulger likely will reveal an ugly period for the FBI. While Bulger was wreaking havoc as the leader of a crime gang in South Boston from the 1970s to the early 1980s, he also was acting as an FBI informant. During that time, at least three agents were helping Bulger, Bloomberg reports. Bulger is accused of 19 murders and racketeering while leading an organized crime gang in South Boston. Bulger faces life in prison. Posted: 6/4/13 at 9:11 AM under FBI, News Story.